Sarcomas are an uncommon type of cancer, but it is quite frequent in young patients. The Sarcoma project is prospective in that we will systematically collect samples and analyze mutations in patients recruited from around the country. It is crucial that we are working closely with sarcoma teams in all health regions. As a part of our national effort to evaluate and develop strategies for personalized cancer therapy, we are initiating a population-based investigation of tumor mutations in Norwegian patients with high-grade sarcoma. 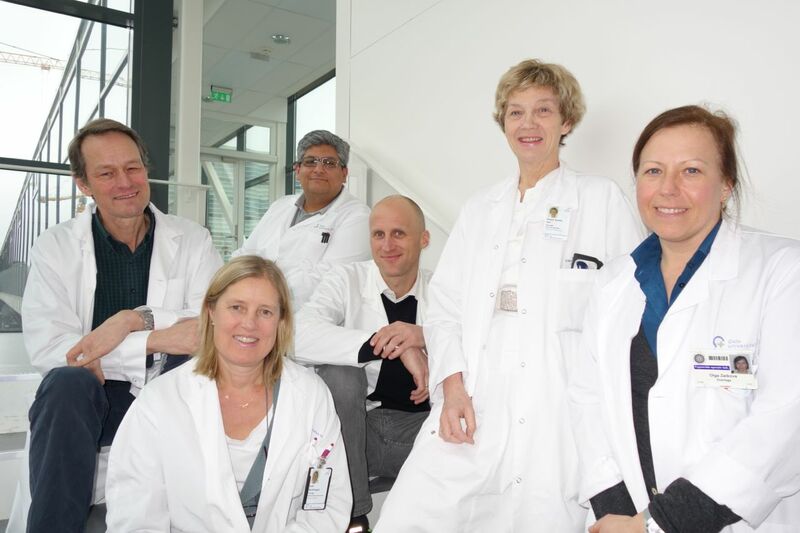 This is a collaboration with the clinical sarcoma groups in all Norwegian health regions, and the intention is to collect all available biopsies from these tumors over 2-3 years. The tumor sequencing effort is supported by the Norwegian Cancer Genomics Consortium, funded by the Norwegian Research Council, and we also have support from the Regional Health Authorities in South-east Norway and the Cancer Society. The poster presentation of the project at the Connective Tissue Oncology Society’s meeting in 2016 can be read here. June 14: NoSarC receives one of 4 grants of 7 MNOK from the Cancer Society’s “Krafttak mot kreft” charity.